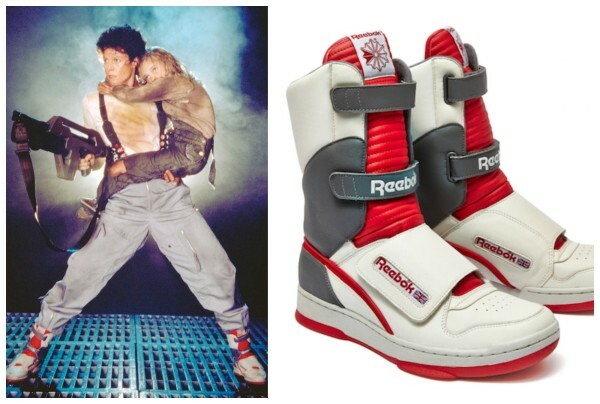 To celebrate the 30th anniversary of James Cameron’s Aliens, Reebok recently released a limited run of collector’s sneakers which are inspired by the shoes that Ellen Ripley (Sigourney Weaver) wears in the 1986 film. 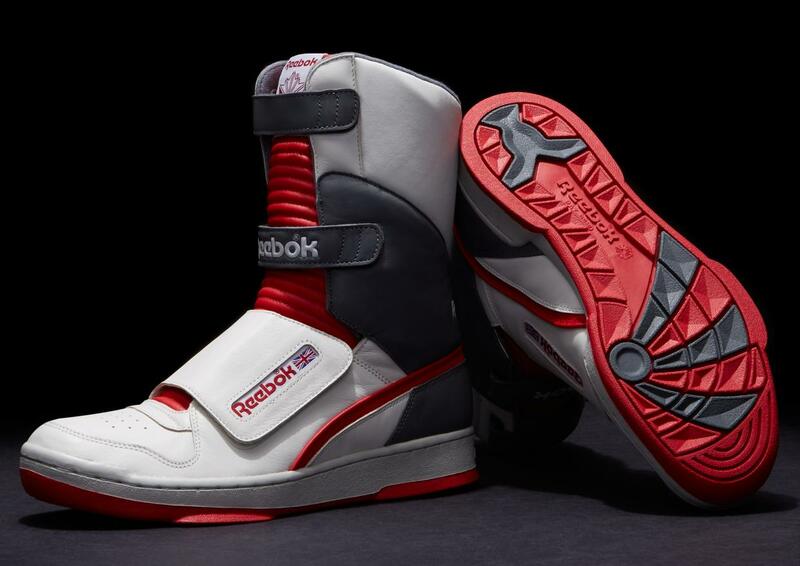 Dubbed the “Alien Stompers,” there are only 426 of these shoes in the world, making them a high desirable commodity. Already there are people selling pairs of the shoes on eBay for thousands of dollars. The shoes themselves are apparently very comfortable and, though slightly different from Ripley’s shoes, the stylistic changes are an improvement. Namely, the tongue of the Reeboks have a ribbed texture (Ripley’s shoes do not have this), but this look echoes the creepy exoskeleton of the eponymous aliens and thus seems appropriate. However, for such a costly collector’s shoe, perhaps having a pair to display is more important than having a pair to wear.